This saying of the second caliph was cited by Iqbal in his paper 'Political Thought in Islam' (1908). How do the recent elections stand in the light of this saying? - blatantly rigged, voters stopped from voting or forced to vote against their will, and so on. The purpose of beginning this post with that quote is to remind us that Islam of the free people is different from the religion of the slaves. It is comparatively more concerned with freedom of nations and civic liberties than worrying about the wardrobes of women or teaching the victims to show "compassion" to their oppressors. "Democracy, then, is the most important aspect of Islam regarded as a political ideal," according to Iqbal ('Islam As A Moral and Political Ideal'; 1909). If Iqbal were alive today, he may have eagerly declared that the present protests against rigging were a step in the direction of establishing a truly Islamic society - and perhaps the most important step in that direction since 1949. It would not have mattered to him that the protesters are not using the name of religion. He would have repeated his words from some other occasion: "The Muslim [of this country], I believe, instinctively realizes the peculiar nature of the circumstances in which he is placed..." ('Islam and Ahmadism'; 1935). "They would certainly impress [their people] more if they could show that their seemingly borrowed ideal of political freedom is really the ideal of Islam, and is, as such, the rightful demand of free Muslim conscience." (Political Thought in Islam'). The cornerstone of this ideal, according to Iqbal, is "the idea of universal agreement". On the basis of the above-cited quote from Hazrat Umar, Iqbal stated in his 1908 paper: "The idea of universal agreement is in fact the fundamental principle of Muslim constitutional theory." Let's try to understand what he meant by "universal agreement" and how it can help us analyze the current situation in Pakistan. Iqbal believed that society was like an organism, and "if one portion reveals a certain organic craving, the material to satisfy that craving is almost simultaneously produced by the other." ('The Muslim Community - A Sociological Study'). The example which he offered for explaining this was that the modernism of the Aligarh Movement was complemented by the healthy conservatism of Akbar Allahabadi. It is possible to conclude from this example that if we desire to find out what the Muslim community of British India collectively wanted in that period, we would have to place the ideals of the Aligarh Movement side by side with the poetry of Akbar Allahabadi. There was no "agreement" between the two, but the collective will of the community resided in the point where these two contradictory ideas converged: preserving and strengthening the national character. Hence, this was the point of "universal agreement" even though the two schools of thought in the community appeared to be opposed to each other. If we place the results of the recent elections on the map of Pakistan, we see a different political party coming to power in each province. 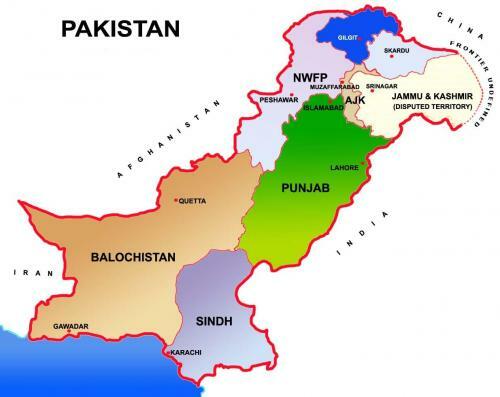 Treating Pakistan as a single organism, we need not stop at this seeming conflict - especially if we have learnt anything from the aftermath of the elections of 1970, whose results may be faintly reminded to us by these ones. From the perspective of the older democracies, the emergence of mutually exclusive power zones may serve as a threat to the federation. Indeed, they may, if we repeat the mistakes of the past. From the perspective of Iqbal Studies, this situation is an opportunity (and so was the situation in 1970-71), for creating a prototype which could serve as the model for "a world-state [whose] structure will be determined not by physical force, but by the spiritual force of a common ideal." This idea, presented by Iqbal in his 1908 paper, perhaps deserves to be explored in greater detail now. People were enthusiastic because an elected government had completed its tenure for the first time in Pakistan and elections were now being held for a democratic transition of government. Unfortunately, news of massive rigging appeared before the process could be completed and some of the contestants announced boycott while demanding re-election on the seats where rigging had occurred. This was May 12, 2013, right? Wrong. The first so-called elected government in Pakistan to complete its tenure was the PPP regime of Zulfikar Ali Bhutto in 1977. 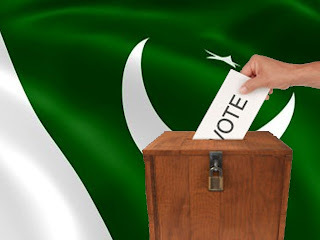 Elections were held for the national assembly on March 7, 1977, and the results were met with serious allegations of rigging. The opposition boycotted the elections to the provincial assemblies, held on March 10. A deadlock ensued and martial law was eventually imposed on July 5. The election day this year was reminiscent of 1977 in some ways, although not as bad. It was different mainly because one major contestant could be trusted not to use rigging and un-democratic methods. Needless to mention, this was Imran Khan with his Pakistan Tehrik-i-Insaaf. This may have made a difference. Throughout the past, almost every major contestant has been resorting to some show of force for intimidating their opponents during the elections. Since everybody was involved, it was very easy to blame the political culture of the country and to say that a nation like Pakistan could not have true democracy; that this is the best which we can get. This sentiment has been reflected in the life and work of those intellectuals who have been supporting various political leaders as champions of democracy without asking those leaders to refrain from un-democratic measures for seizing and holding power. The same sentiment is reflected in the statements of the election commission, who are congratulating us on a "fair and free" election despite our first hand experience to the contrary. Clearly, these people think and have been thinking that the nation deserves no better. The first lesson to be learnt from the recent elections is that we deserve better. We must concede that it is possible to have true democracy in Pakistan. If one political party can rely on purely legal means for securing a considerable share in the national assembly and a sweeping victory in a turbulent and traditionally backward province, why others cannot do the same? Next post: "Elections Results: an Iqbal Studies Perspective"
I do not myself believe that the Russians are by nature an irreligious people. 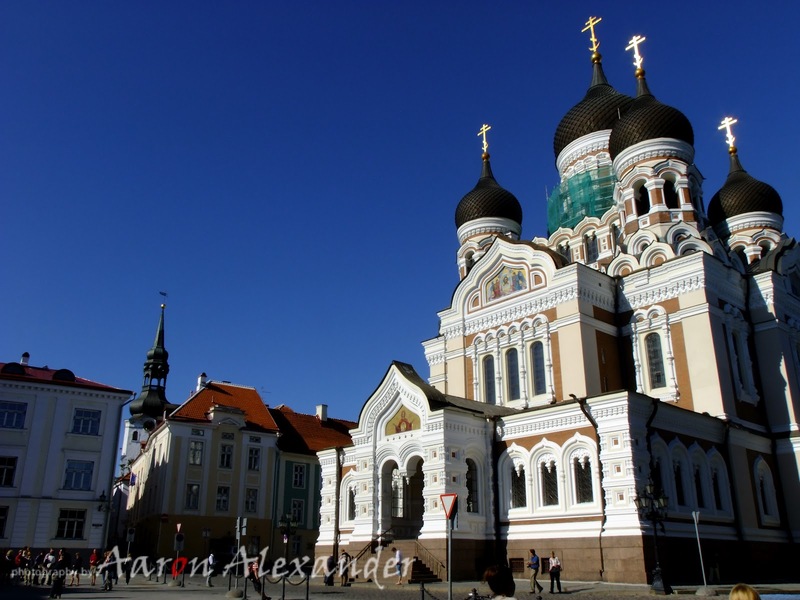 On the contrary, I think that they are men and women of strong religious tendencies and the present negative state of [the] Russian mind will not last indefinitely, for no system of society can rest on an atheistic basis. As soon as things settle down in that country and its people have time to think calmly, they will be forced to find a positive foundation for their system. Whether or not the present anti-blasphemy law is a step towards "a positive foundation" for the Russian system, the bill contains a reference to religions that are "an integral part of Russia's historical inheritance" (i.e. Christianity, Islam, Judaism and Buddhism). Indirectly, this assertion corroborates Iqbal's basic assertion that Russians are "men and women of strong religious tendencies". I have received very encouraging response to the emails about spiritual democracy. Before I share my understanding of this concept, I would like to clarify a basic point. There are two different perceptions about Islam today, and spiritual democracy is relevant only to the first. This, according to Iqbal, was the unique idea which Islam contributed to human thought and which did not exist before the advent of Islam. Since 1953, a different perception has gradually become dominant in Muslim thought and has also been recognized by the academia in the West. We may call it conservative Islam, but whatever name it is given, the basic idea behind it is that a human being cannot be let alone and needs to be constantly supervised by authority figures. It should not surprise us that this pre-Islamic “doctrine of the depravity of man held by the Church of Rome” manifested itself in the Muslim world soon after independence: some of our religious elite must have been influenced by the European masters during the long night of colonialism (and Iqbal anticipated this as “the religion of slaves” in 1927, in Persian Psalms). The difference between these two perceptions of Islam is important to be remembered. “Spiritual democracy” is “the ultimate goal of Islam” only according to the first perception. This needs to be clarified before any meaningful discourse on this issue can take place. The following five statements, in my understanding, constitute the basic principles of spiritual democracy. The statements are simple but they can bring a paradigm shift when understood in context (and that shall be attempted in the future posts). Also, they form a process and must be taken in the order suggested here. For instance, the proposition that Islam does not allow separation between Church and State is well-known but its practical implications would obviously depend upon our beliefs about the individual and his or her relationship with society. Therefore, those concepts must be clarified before attempting this rather advanced proposition. More in the future posts. For now, as we go through each of these statements, let's ask ourselves: does it challenge our existing views in any manner? Six years ago, I wrote a fantasy about the great Sufi master Maulana Rumi changing the world after being elected the ruler of a kingdom. 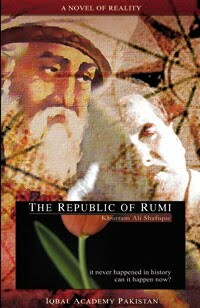 From this fantasy was derived the title of my book as well as this blog and the newsletter: The Republic of Rumi. The inspiration behind that fantasy was the fact that the foremost disciple of Rumi in modern times was Iqbal, and he is actually being recognized as a national hero in several states. Pakistan claims to have been conceived by him. Some of the Central Asian states acknowledge him as a national poet. In Iran also, he is held in high esteem. Hence, through Iqbal, the spirit of Rumi has actually been taking over the affairs of states since the middle of the 20th Century, at least in some ways. This was the meaning of the fantasy which I wrote six years ago. At that time it was not possible for me to show how the message and the influence of Iqbal can be used for actually creating the kind of government, commonwealth or world order that may be called a "republic of Rumi". I think, now I am in a position to share some interesting findings in this regards. The keyword is "spiritual democracy". Iqbal stated in the sixth lecture of the Reconstruction (1930) that the ultimate aim of Islam was some kind of a "spiritual democracy". He said that it was to be evolved out of "the hitherto partially revealed purpose of Islam". I feel that it may be a good idea if this blog and newsletter could be used mainly for elaborating this concept at least for some time. I hope that this suggestion would be welcome by most of the readers - and I would like to hear from you what you think about it. 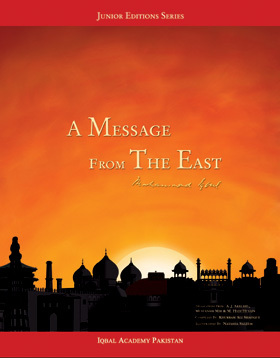 A Message from the East by Iqbal; translations from A. J. Arberry, Mustansir Mir and Hadi Husain; compiled by Khurram Ali Shafique; illustrated by Natasha Saleem. Order online within Pakistan: marghdeen@gmail.com (visit online Bookstore for details). Iqbal could see the irony that so many of his generation had received inspiration for action from the writings of Western poets and thinkers in order to get rid of that fatalism which had taken roots in the East in the days of its decline. Iqbal was among those who did not stop here but also rediscovered the past masters of the East through research and finally took Rumi, the great Persian poet, as his guide. However, as he now looked back at the West, he found it to be in the grip of the same defeatist mentality which appears in nations in their periods of decline. A Message from the East was compiled against this backdrop. 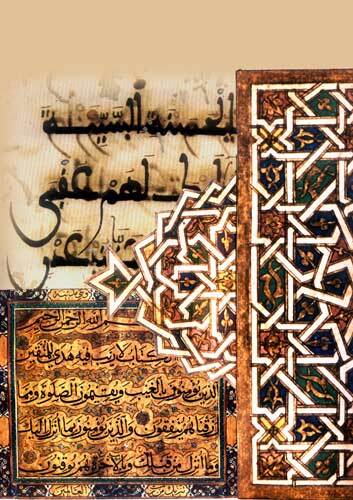 It reflected the best tradition of Persian poetry but also alluded to icons of Western learning. The preface aptly declared the book to be a friendly response to West-Oestlicher Divan of the great German poet-philosopher Johann Wolfgang Goethe. The selection offered in this junior edition comprises mainly of translations by A.J. Arberry, Hadi Husain and Mustansir Mir. Note: Since then, I have switched to "The Message of the East", which conveys the meaning of the original Persian title better. At that time I was following Hadi Husain, who had styled it "A Message from the East" in his translation of the book. 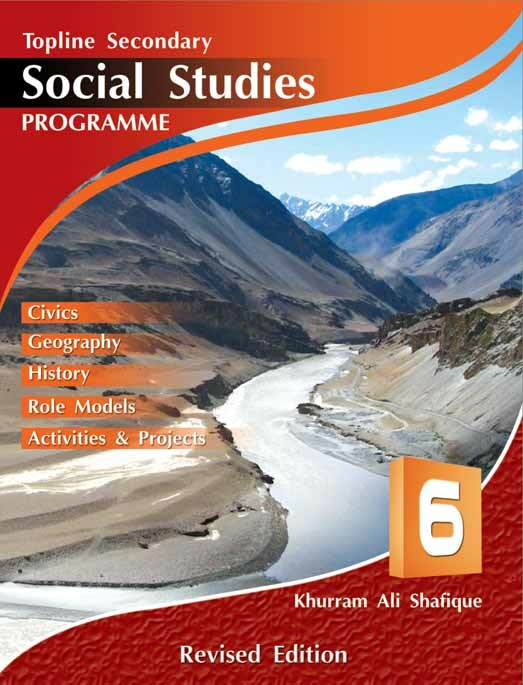 Topline Secondary Social Studies Programme (Revised Edition) by Khurram Ali Shafique. 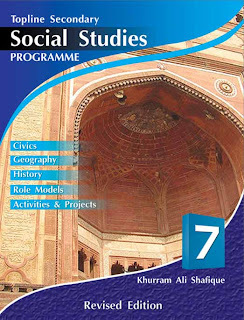 This revised edition first published in 2013 in Pakistan by Topline Publishers. 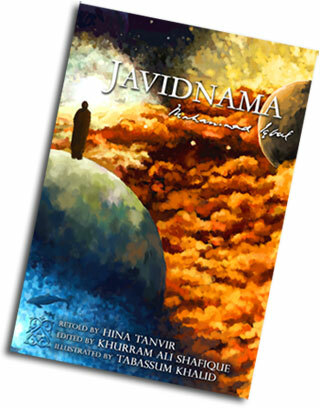 Javidnama by Iqbal retold by Hina Tanvir; edited by Khurram Ali Shafique; illustrated by Tabassum Khalid. 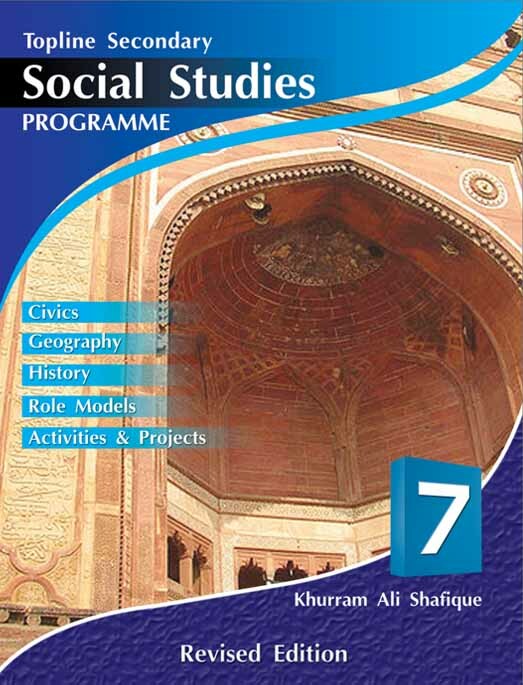 First published by Iqbal Academy Pakistan in Junior Editions Series in 2006; reprinted several times since then. On a lonely evening, Iqbal meets Rumi. Together they embark on a journey to the end of the world and beyond - meeting those who cannot be seen, and those who are long gone. The worlds of spirit and matter combine, leading the poet into the presence of the Divine. 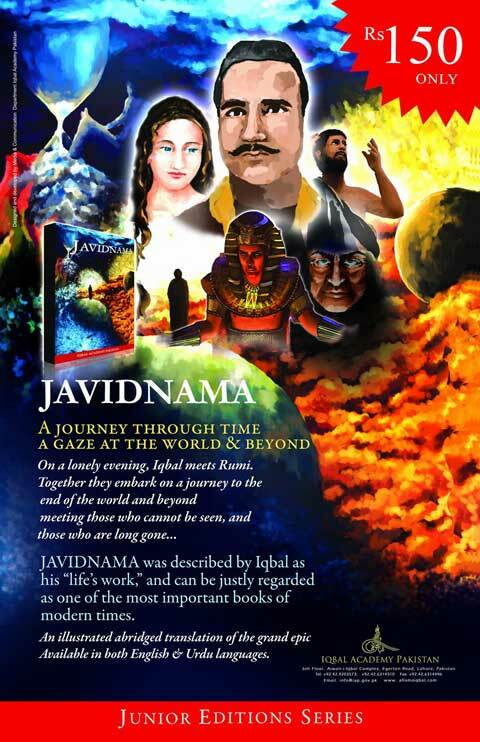 Javidnama was described by Iqbal as his "life's work" and can be justly regarded as one of the most important books of the modern times. This abridged edition presents the grand epic in simple contemporary English. 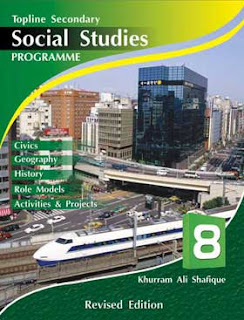 Published by Iqbal Academy Pakistan in 2006; reprinted a few times since then. Previous editions published in 1961 (reprinted 1987) and 1992. 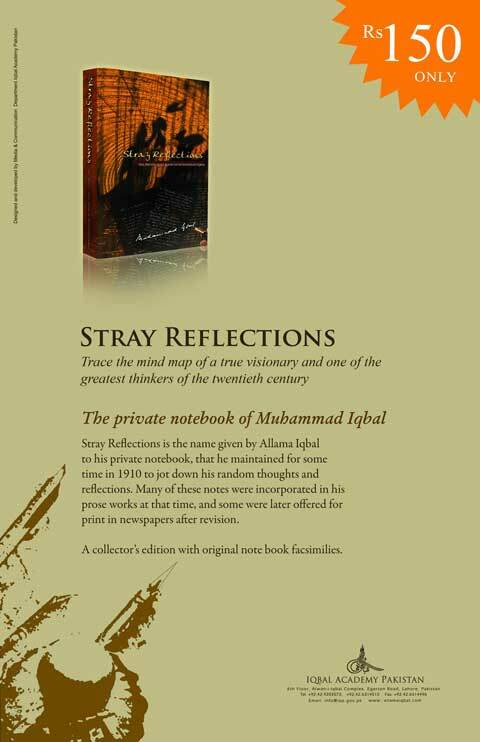 Stray Reflections is the name given by Allama Iqbal to his private notebook, which he kept for some time in 1910 to jot down his random thoughts and reflections. Many of these notes were incorporated in his prose works at that time, and some were later offered for print in newspapers after revision. The notebook, which offers some insight into the development of Iqbal's mind, was first edited and published by Dr. Javid Iqbal, the poet's son, twenty-four years after the poet's death. The present revised edition is enriched by comprehensive notes and also includes 'Stray Thoughts', reflections of similar nature published by Iqbal at a later stage. Facsimiles of the original notebook in Iqbal's own hand are also included in this edition, making it a collector's item for anyone who is interested in the development of one of the greatest minds of the twentieth century. 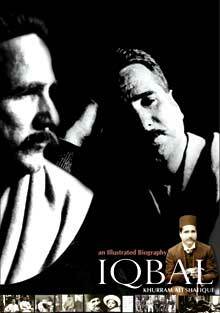 Marghdeen is an ideal society conceived by Dr. Sir Muhammad Iqbal (1877-1938), a foremost thinker of modern times. It is a world where life is inside-out, people know their destinies and there is no poverty, neediness, crime or injustice. 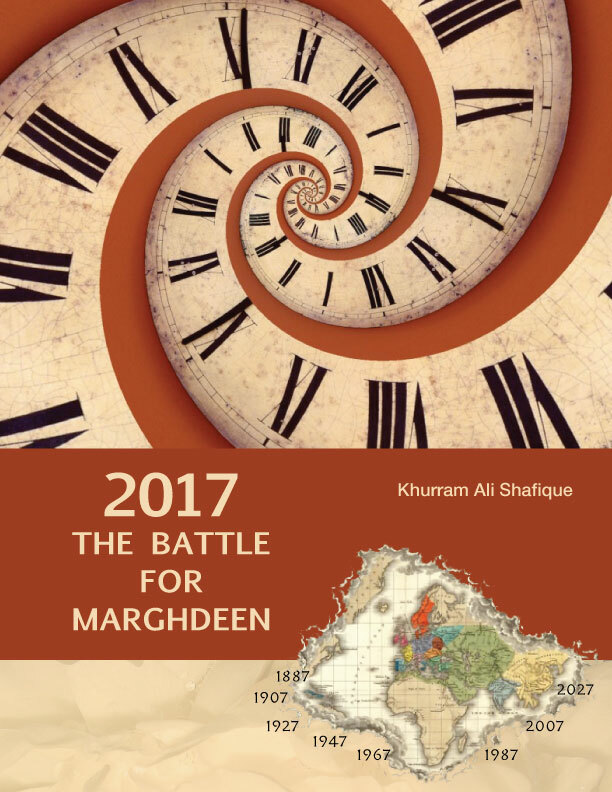 In 2017: The Battle for Marghdeen, the author shows how such a society can be achieved in a short space of time, as long as we are prepared to change our perception about the world we live in. 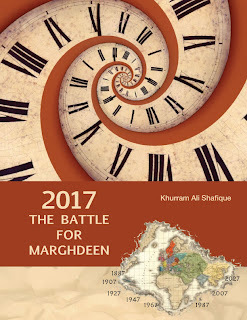 The book presents the basic principles for achieving Marghdeen, illustrated with examples from modern history. There is a special emphasis on societies that already acknowledge Iqbal as their thinker, but these principles can be applied anywhere in the world. Dr. Sir Muhammad Iqbal (1877-1938) was among those modern thinkers who had tremendous influence on the East, especially the Muslim world. He was also a great admirer of William Shakespeare, and unlike many of his contemporaries, his praise for the Bard was not riddled with skepticism. 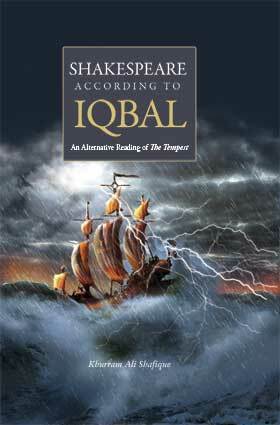 Here is a pioneering attempt by historian and playwright Khurram Ali Shafique to revisit Shakespeare in the light of Iqbal's thought in order to discover some revealing connections between the work of Shakespeare and outstanding poets of the East including Nezami Ganjavi, Mawlana Rumi and Iqbal himself. Partly written like an extended parable, this book is meant to be of some interest for the general reader as well as the expert in the field. 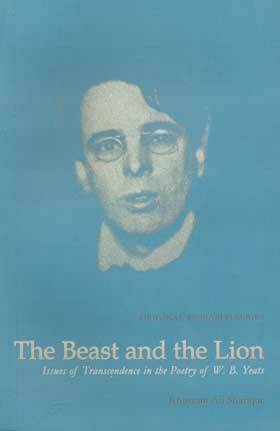 The poetry of W. B. Yeats is generally acclaimed to be representing the devastation, despair and decadence of the 20th Century. This groundbreaking study attempts to show that the vision of Yeats was grounded more in his philosophical premise than in the objective reality of his times. Contrary to the common perception of Yeats as a cosmopolitan visionary who has something to offer everyone, this study shows that the terror projected in such poems as "The Second Coming" was a fear of the political reawakening of the East! Believing in the elemental unity of matter and spirit, he pointed out that all humanity was one. Anything that divides the human race is evil and must be opposed. The ideal to be achieved is a world free from poverty and tyranny. He believed that it was possible, and offered a spiritual solution to achieve this end. His observations seem strikingly contemporary today. This is the fascinating story of the life and times of the man who defied the cynicism of his age and upheld his belief in the future of the humankind, their glory and their possible immortality. Iqbal: an Illustrated Biography is arranged like a library of information, visual and documentary records, and memorabilia about one of the most important minds of the modern times. ...This book is a commendable effort to bring together the various aspects of Iqbal in an interesting manner with visual embellishment. It is a one-volume encyclopedia of his life, work and times. ...The present book is an encyclopedic biography that covers all these aspects of the mind of Iqbal, without removing him from his various contexts: his time, his beautiful expression, and his unconditional faith in a common future for humanity. Inside the Garden lies a secret as old as life itself but you must leave everything outside - even your previous knowledge. This is a fascinating voyage of discovery that stops at nothing short of reaching into the heart of the matter - and spirit. 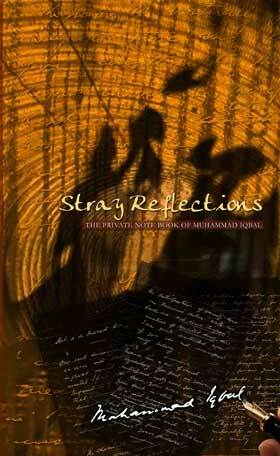 Iqbal reinterpreted Rumi for our times, and now Iqbal has been reinterpreted for the times to come. What you will discover here may be of a permanent relevance to your life and life in general, which may be better explained now in terms such as the Five Wisdoms, the Seven Stages of the Journey, the Fountain of Life, Jamshid's Cup, the Dance of the Soul, the Falcon and the Leopard and, of course, Joseph! Khurram Ali Shafique is the first Iqbal scholar to have completed a much-needed requirement in Iqbal Studies that was being pointed out by the scholars for the last few decades. It has been said about the Quran that "part of it explains other parts of it" and the internal coherence in the writings of Dr. Sir Muhammad Iqbal (1877-1938) had for long seemed to be inspired from this aspect of the Divine Word. The thread that runs through his poetry and the function of his lectures as an explanation of his poetry were all aspects that were touched in Iqbal Studies briefly but no has ever attempted to articulate the architectural whole of Iqbal's canon in order to show the intricacy of the design intended by the author himself. This is what Shafique has done in The Republic of Rumi through a narrative that is remarkably readable and accessible without losing the depth that should be expected in such a work. This is a book for our times and of our times. This book takes you a long way on the path devised by Iqbal in order that Rumi's system of mysteries could seep into the deepest possible recesses of human consciousness. The excerpt is from a letter written by Iqbal to a young writer, Abdul Majid Dayabadi, in Urdu. The reference is to the presidential address delivered at the 37th session of the Indian National Congress held at Gaya on 26th December 1922. 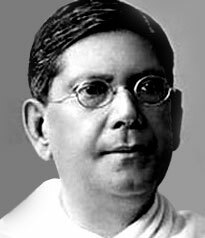 Chittaranjan Das, better known as C. R. Das (1870-1925), was one of the most prominent Indian leaders from Bengal. Just like Iqbal, Das was also a barrister, poet and politician. He became known as "Deshbandhu" (Friend of the Country) after successfully pleading the case of Indian militants in 1909. He was later persuaded by his close friend Muhammad Ali Jauhar to join the non-cooperation movement initiated by Gandhi in 1920, but he retained some of his own terms. These were explained by him most elaborately when he presided over the Gaya session of the Congress two years later while Gandhi was in jail. Notable among the younger admirers of Das were Hussain Shaheed Suhrawardy (later prime minister of Pakistan) and Subhas Chandra Bose, the beloved "Neta Ji" whose charisma was practically irresistible even for those who disagreed. 1. "Law and order" is a fallacy promoted by tyrants and despots for enslaving people. Incidentally, this is an antithesis of what Iqbal had been promoting as "Islamic principles" of politics since 1908 (see, for instance, 'Political Thought in Islam' and 'Islam as a Moral and Political Ideal' by Iqbal). A detailed comparison of the ideas of these two great contemporaries may, in my opinion, give us insight into the roots of some very puzzling issues that face us even today. 2. It is impossible to attain freedom by violent means. Das quoted several examples from history to show that revolutions brought through violent means did not result in freedom: Magna carta, French Revolution and the Russian (Bolshevik) Revolution. Iqbal must have agreed most completely with this thesis (and it fully resonated in Iqbal's poem 'The Dawn of Islam' written less than three months later). 3. Individual, society, nation and humanity are interconnected in a spiritual manner. This is mainly the idea in which Iqbal noticed an affinity to his own philosophy. Of course, Iqbal did not presume that Das was in any way "inspired" by him or even familiar with his works (although Das was almost certainly acquainted with some of the works of Iqbal). Das actually quoted at length, with acknowledgment, from The New State (1918), a groundbreaking book by the American writer Mary Parker Follett. Follett had proposed a blueprint for a "spiritual" kind of "new democracy" in America, and a comparison of her book with the writings of Iqbal can bring a few more surprises (as I hope to show in the fourth book of Iqbal's biography which I am writing in Urdu these days).